US Tubes does not joke around when they say “STRONGER IS BETTER”! 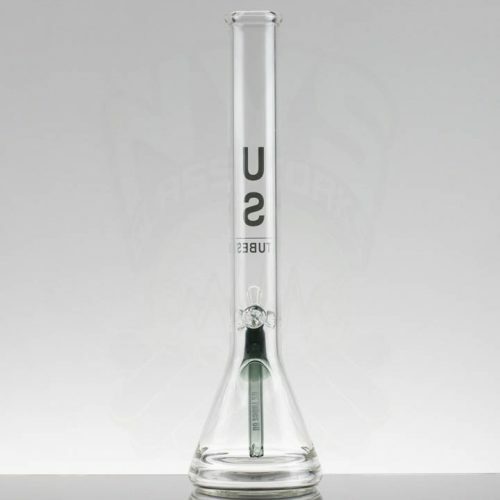 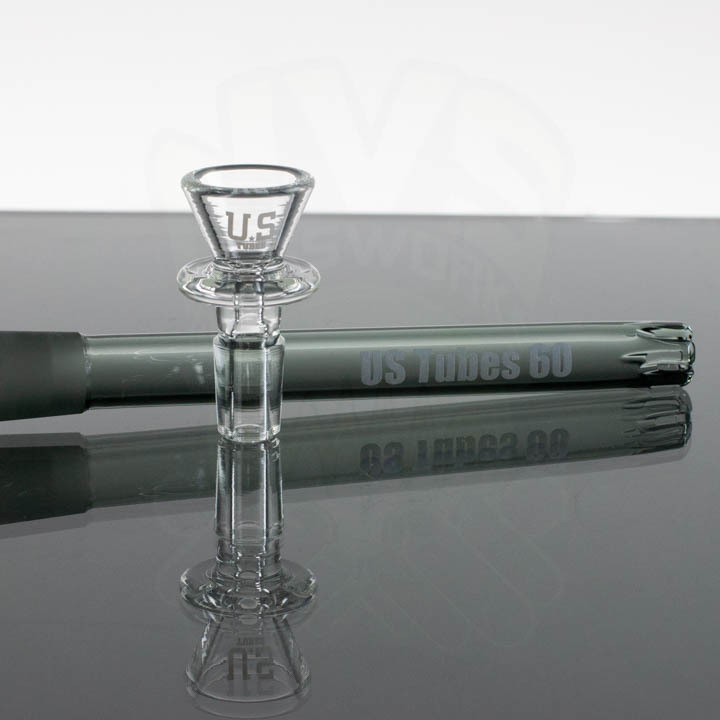 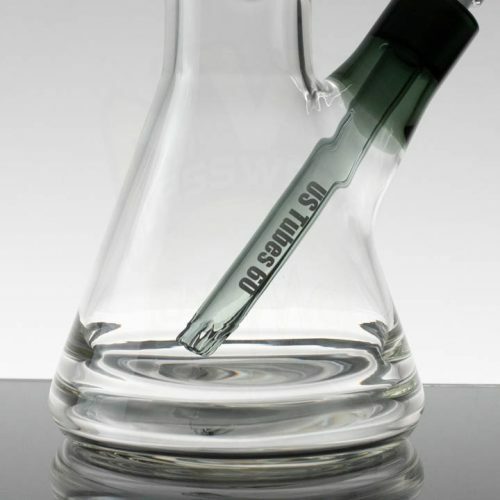 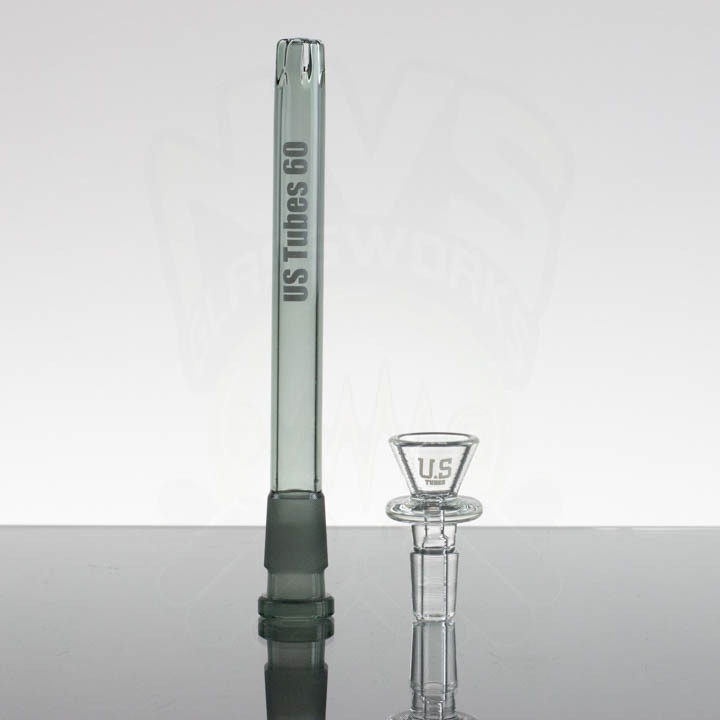 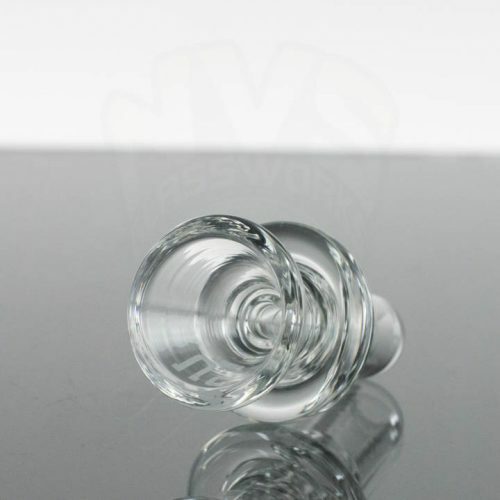 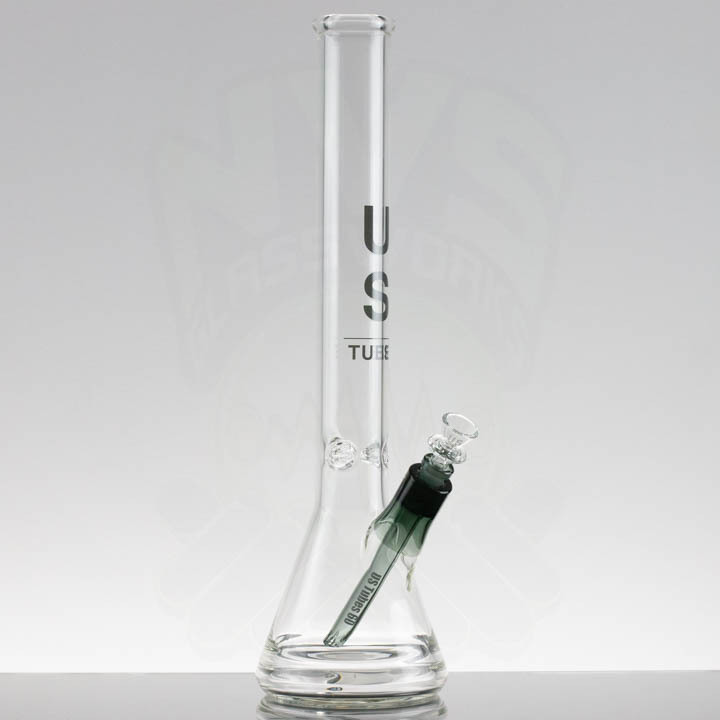 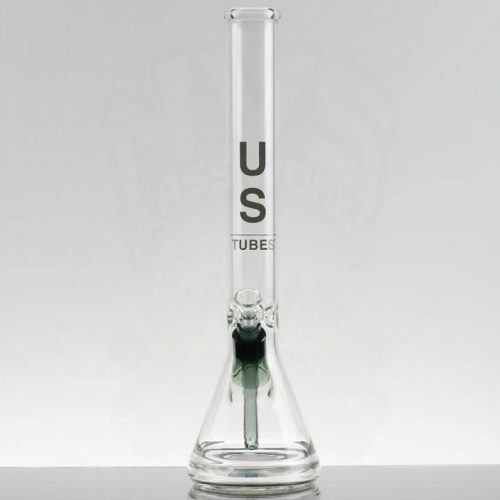 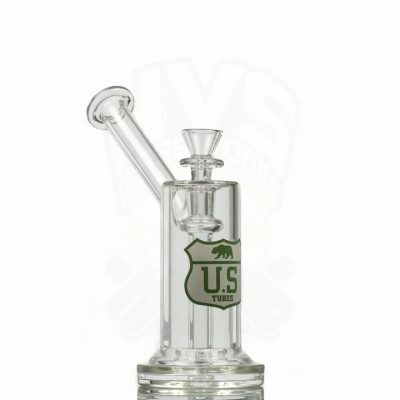 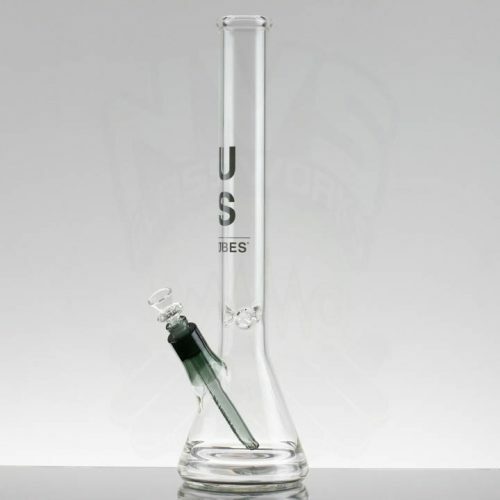 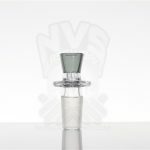 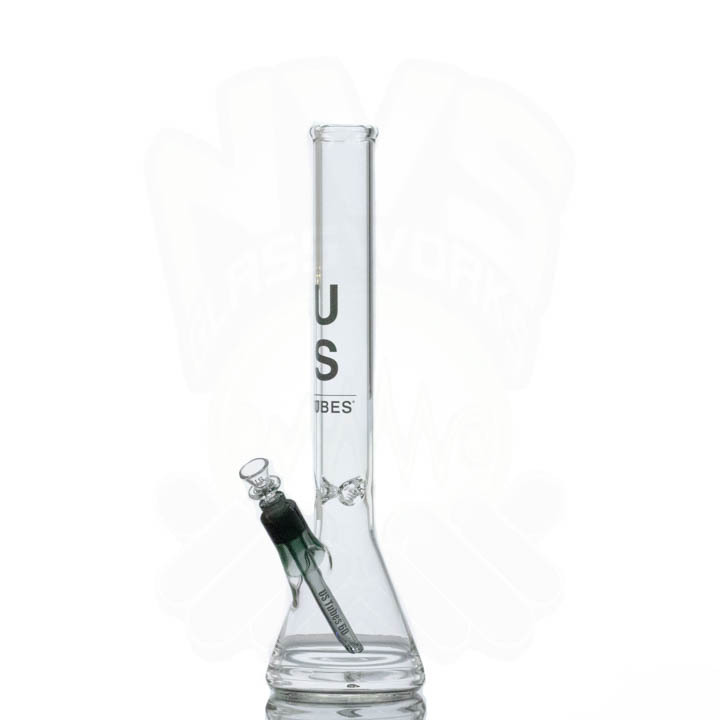 This US Tubes 18in 5mm Beaker is 5mm thick and features a triple ice pinch. 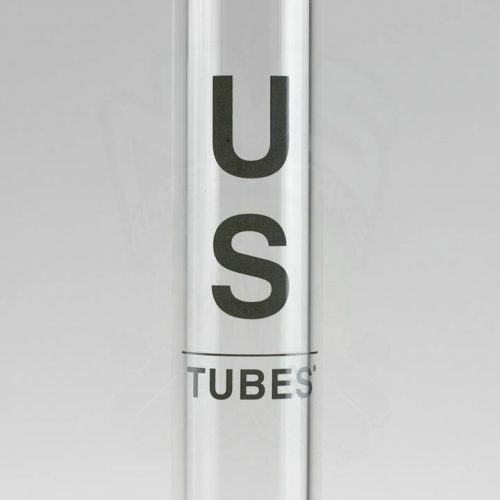 All parts and manufacturing in the USA by US Tubes.